The Asus Zenfone 4 is now official. Check out what's new in its specs sheet. 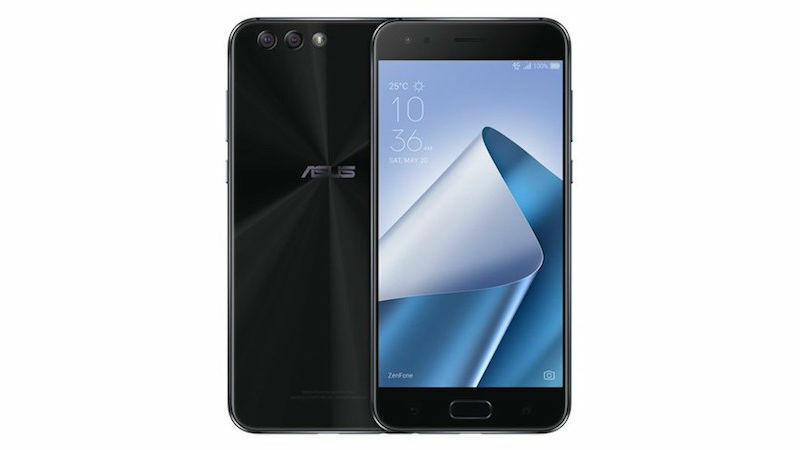 Asus Zenfone 4 is now official alongside 5 other smartphones off the Zenfone 4 series. The handset comes with a ZE554KL model number which is expected to be an improvement to the Zenfone 3 Zoom. The Marquee feature of the standard Zenfone 4 is the dual rear camera. Now, it packs a combination of 12MP and 8MP shooters. It also comes with bigger battery capacity - now with 3300 mAh compared to last year's 3000 mAh for the standard Zenfone 3 ZE552KL. This explains that it's tad heavier at 165 grams but its also a good thing that Asus maintains the 7.7-mm thickness. The Asus Zenfone 4 ZE554KL also departs from its LCD roots. It now sport a 5.5-inch FHD AMOLED display which could definitely offer deep blacks and more vibrant colors. It's powered by an improved processor, the Snapdragon 630 with octa-core Cortex-A53 clocked up to 2.2GHz. This is coupled with 4GB of RAM. There's also a Snapdragon 660 variant with 6GB RAM.